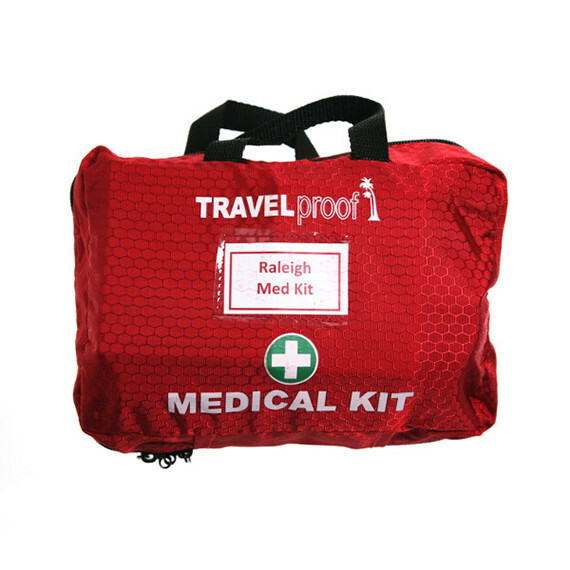 The Raleigh Medical Kit has been designed specially for individuals participating on a Raleigh trip. 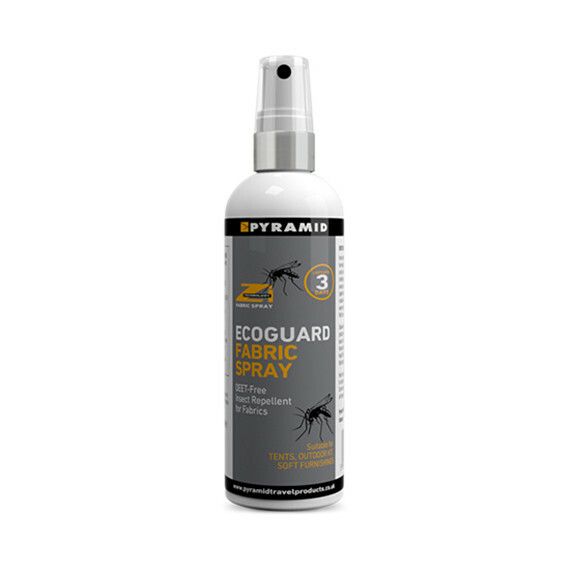 It is highly recommended by Raleigh International as an important part of your kit list. 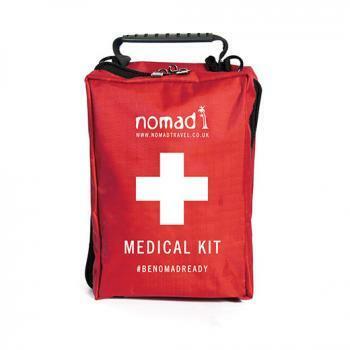 It will cover all minor first aid emergencies and will be supported by your larger base camp medical supplies. 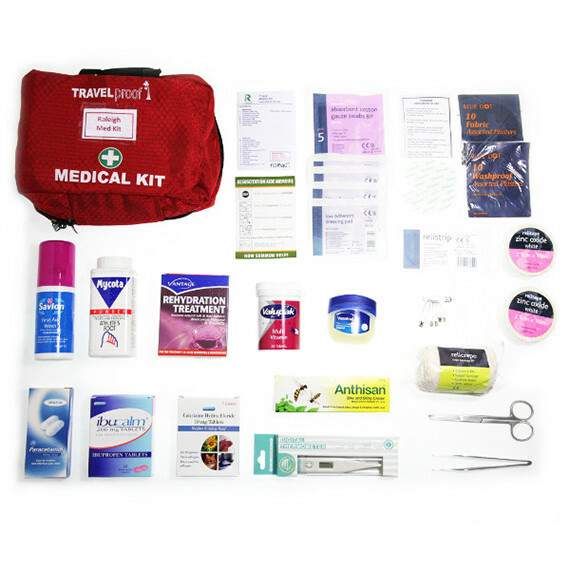 This individual kit is intended for day to day personal medical use for the smaller bumps, scrapes and minor ailments. It doesn’t contain water purification tablets which should be a consideration to Borneo, India and Costa Rica trips.